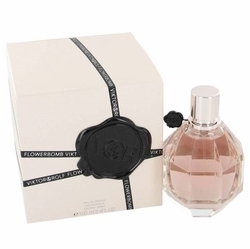 Flowerbomb Extreme Perfume by Viktor & Rolf . . . 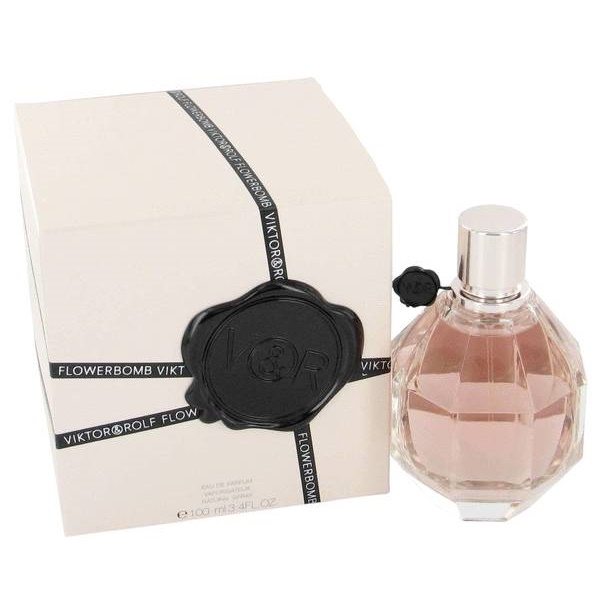 When the original fragrance was introduced, it became an instant best seller. From its unique fragrance to irreverent name and packaging women loved it. The extreme version n 2006 as a limited edition. This edition is more sensual and oriental than the original and composed by master perfumers olivier polge, carlos benaim and domitille berthier. The fragrance opens with the freshness of bergamot and heady jasmine. The heart is composed of osmanthus, white flowers such as gardenia and tuberose. The base consists of patchouli, amber, vanilla and benzoin.